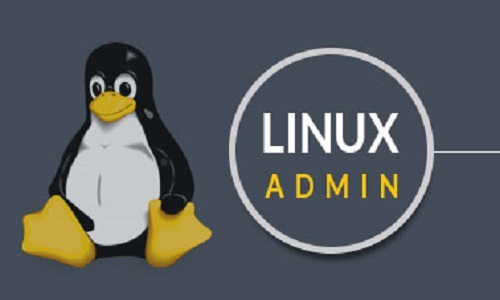 Linux: How do you power off this machine? * Linux: How do you power off this machine? “OS”), the software wouldn’t function. and eventually goes away to boot into the operating system. and peripheral devices. The kernel is the “lowest” level of the OS. etc) that either start up during boot, or after you log into the desktop. The Shell: You’ve probably heard mention of the Linux command line. your monitor. It is commonly referred to as the X server or just “X”. configuration tools, web browsers, games, etc). Applications: Desktop environments do not offer the full array of apps. and install them from one centralized location.